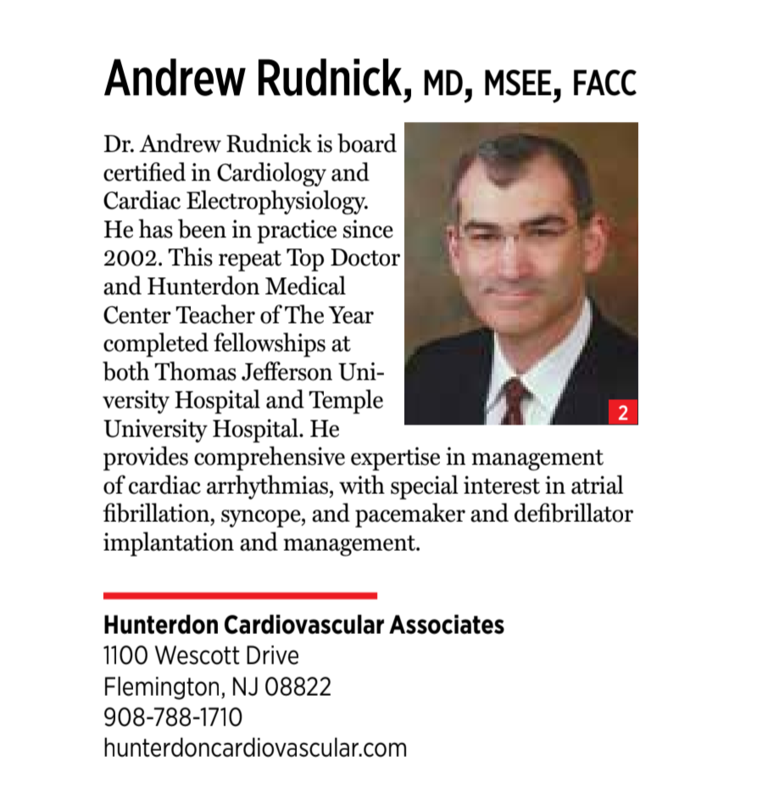 Dr. Rudnick is a cardiac electrophysiologist at Hunterdon Medical Center. He completed residency training in Internal Medicine at Temple University Hospital in Philadelphia. He then went on to Cardiology fellowship training at Thomas Jefferson University Hospital, where he was voted “Teaching Fellow of the Year” by the house staff for 2002-2003. 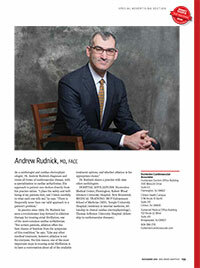 Dr. Rudnick returned to Temple University Hospital for advanced fellowship training in Cardiac Electrophysiology. 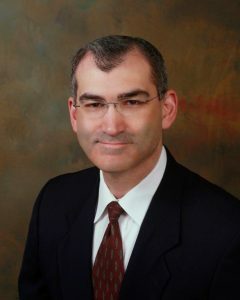 He is a member of the American College of Cardiology and the Heart Rhythm Society, and is Board Certified in Cardiovascular Disease and Clinical Cardiac Electrophysiology. 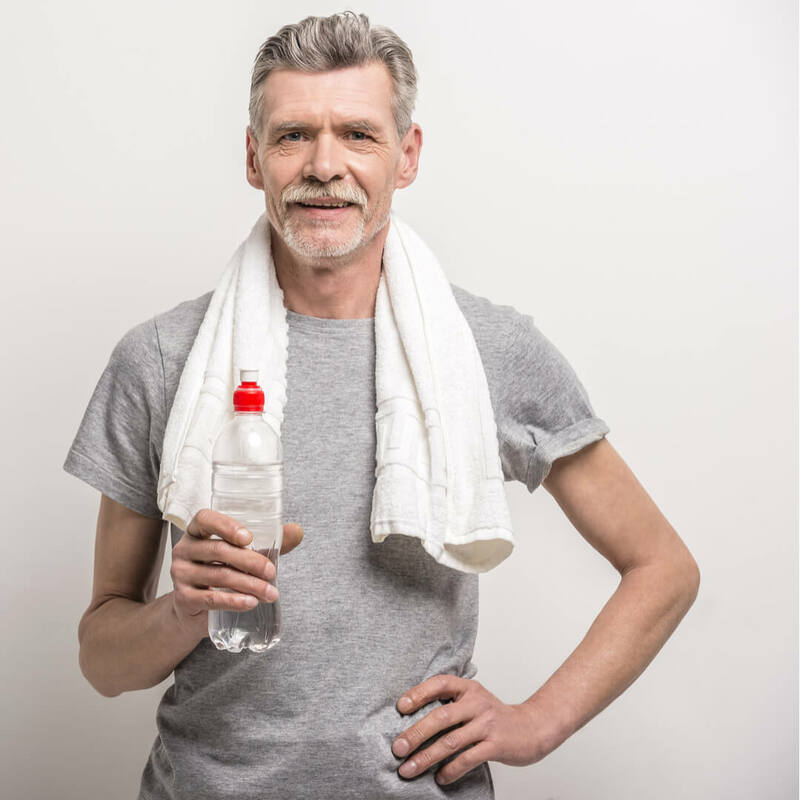 He is the past Chairman of the Department of Medicine and past Director for the Division of Cardiology at Hunterdon Medical Center. He was voted “Teacher of the Year” by the Hunterdon Medical Center resident physicians in 2009 and 2014. He and his wife Robin have two children. He enjoys reading, hiking, and cooking.